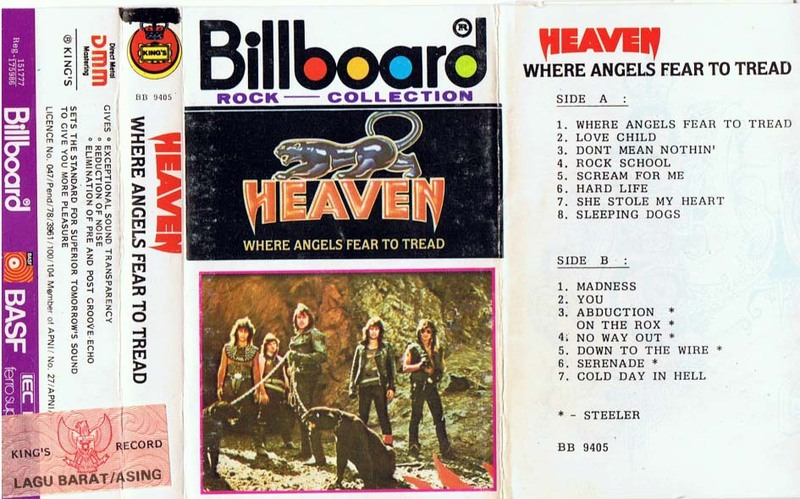 These are illegal, unauthorized copies of Heaven (featuring Ronnie James Dio) releated C tapes. 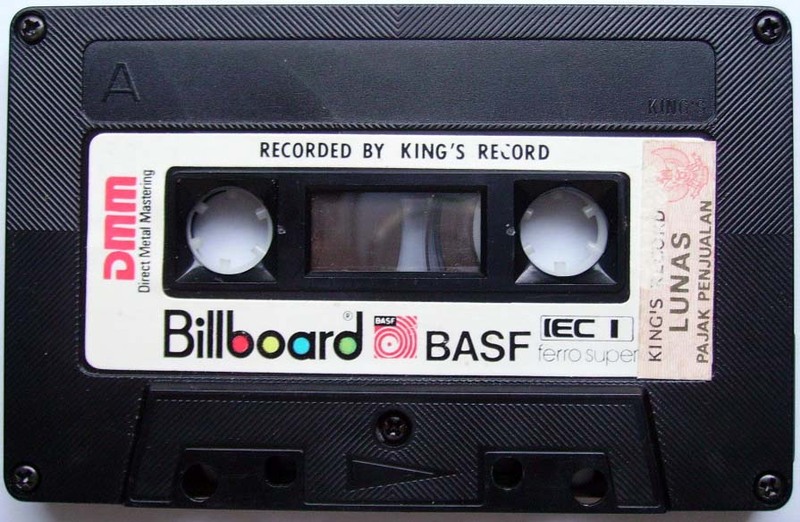 Counterfeit release, includes a King's Record sticker on the sleeve. Click here for side A picture.